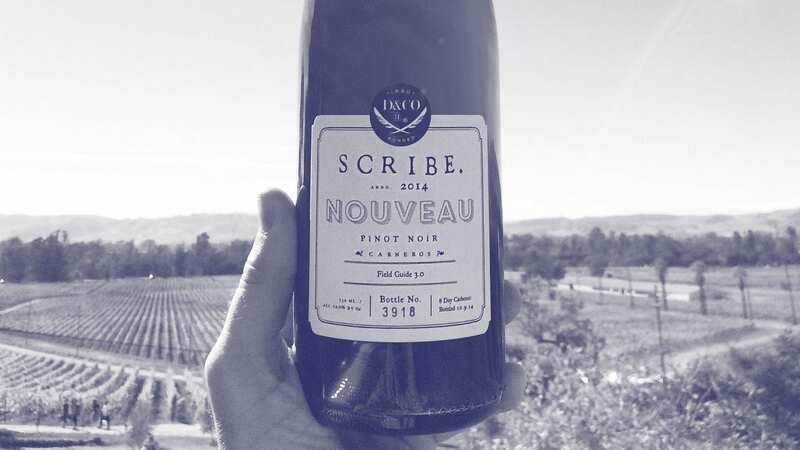 Celebrating our partnership with Scribe Winery, we’ll be pouring a complimentary tasting of the Scribe Pinot Noir “Nouveau” 2017. Food pairings available by Chef James Wilschke. Chef’s Beef Carpaccio on special!